Join BEMP and the Rio Grande Phenology Trail (RGPT) in preparing for Albuquerque's first City Nature Challenge! Cities around the world will be competing to see who can make the most observations of nature, find the most species, and engage the most people. From April 26–29, you can participate in an event or make individual observations and add them to the project by using iNaturalist. To celebrate Citizen Science Day, BEMP and the RGPT will be hosting a training on how to use iNaturalist and then get to practice it in the field! 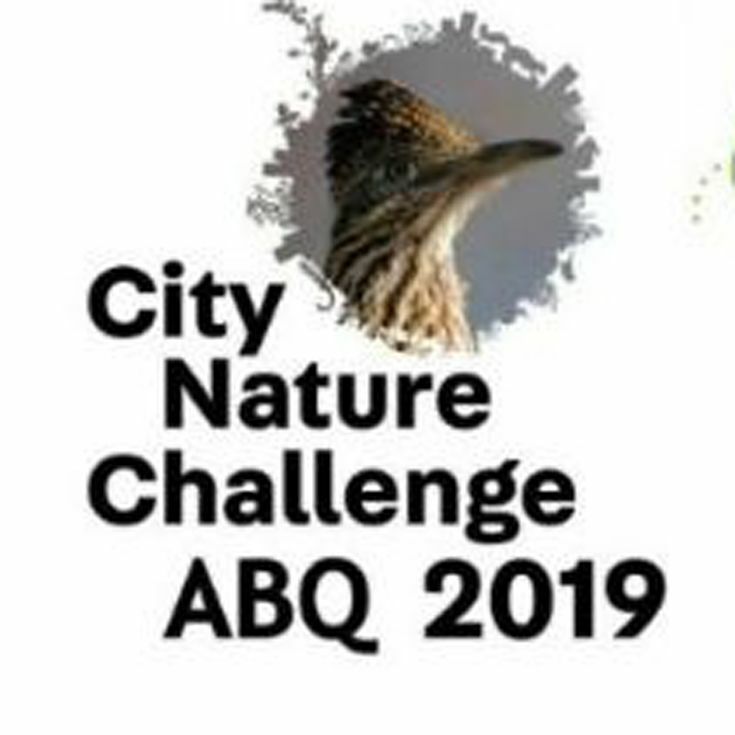 Then, during the City Nature Challenge, you will have all the tools and information you need to collect data at RGPT sites, in the bosque, or wherever you might find a cool plant or animal to add to Albuquerque's list! Open to all experience levels, seasoned or new community scientists alike! If you can, please bring a smartphone, tablet, camera, or other device to take photos. We will have some available as well. Refreshments will be provided, but please come prepared with water, walking shoes, and anything else you need to be comfortable for time both inside and outside. PLEASE RSVP by completing the RSVP form HERE.